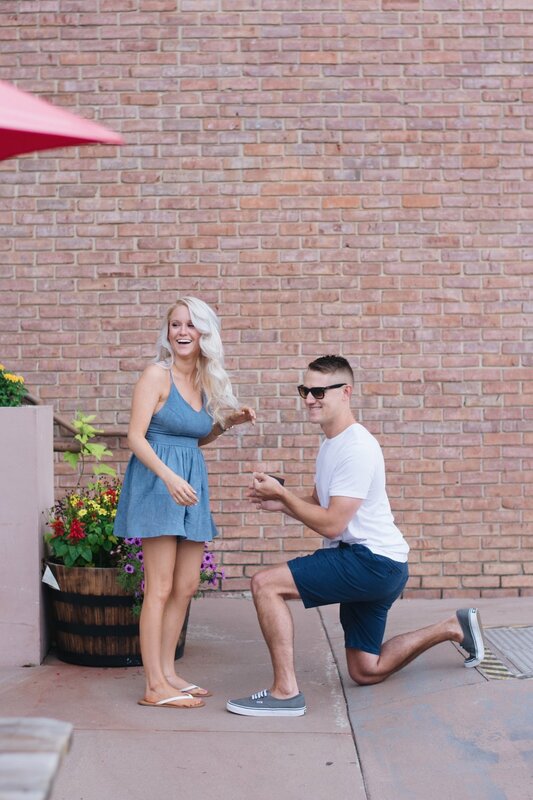 SO when I got an email from Tyler about capturing his proposal to Elizabeth, needless to say, I was pumped. 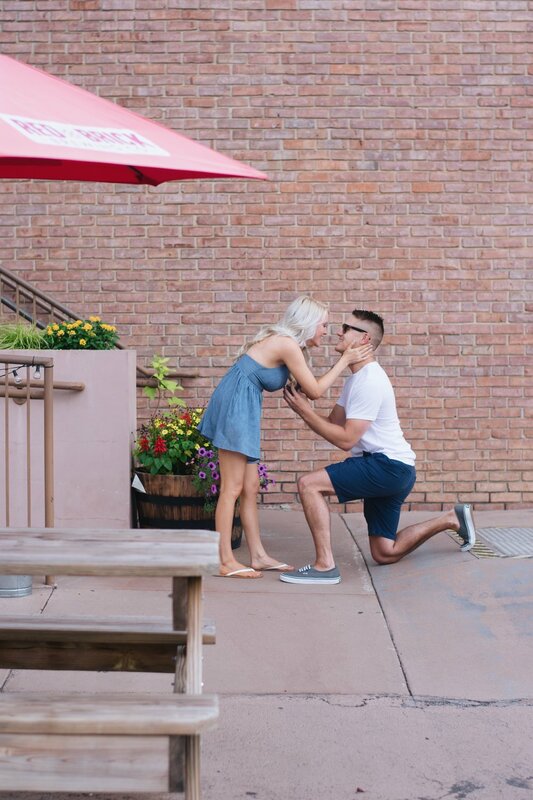 These two met at Red Brick Brewery, so naturally, Tyler wanted to bring Elizabeth back to the spot where they first locked eyes to pop the question. So sweet. 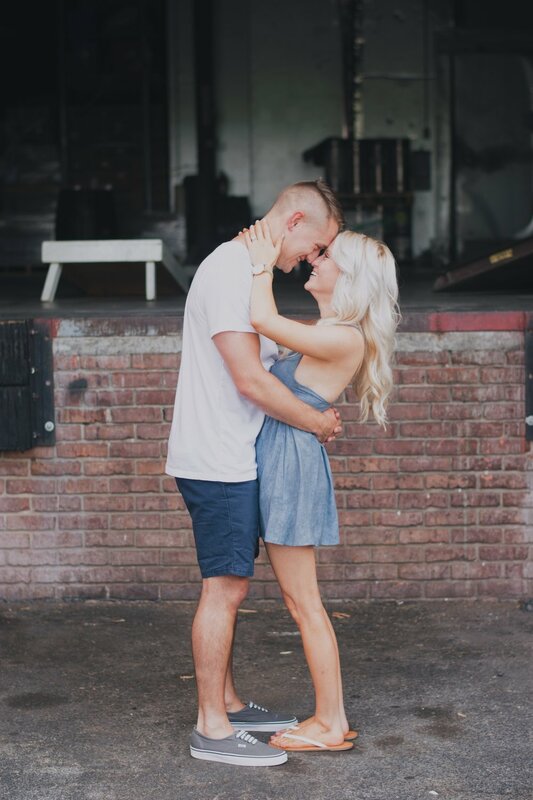 Tyler pulled it off without a hitch & Elizabeth said YES! He even surprised her by having their friends & family waiting inside to celebrate. Kudos to you, Tyler, for planning the most perfect day. 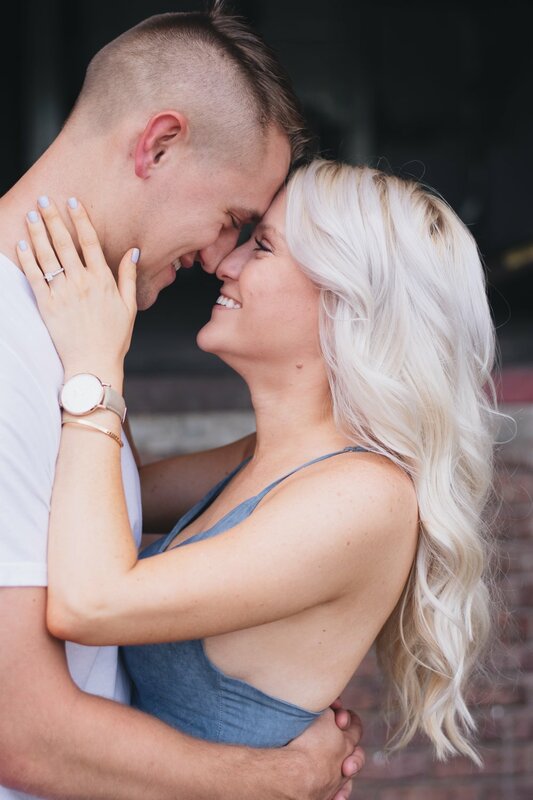 Congratulations, you two, & happy wedding planning!